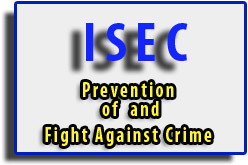 Fund awards to three projects, in the frame of the “Prevention of and fight against Crime - ISEC” Programme, have been approved by the Directorate-General of Home Affairs (DG HOME) for the enhancement of the operational capacity of the Crime Scene Investigation Division of the Hellenic Police. The project “Enhancing the operational capacity of the Hellenic Police to implement the PRUM Decision” with a total budget of €644.779,51 which started on the 6th of August 2012 and will be concluded on the 5th of August 2014 (Award Letter Ref. Ares(2012)552018 of 04.05.2012). 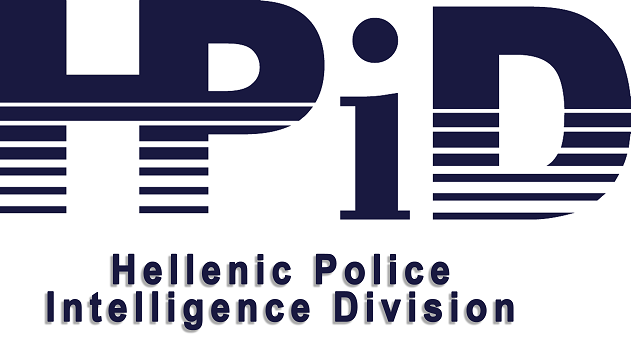 The project “Advancing the ballistic laboratory data of firearms capability of the CSI Division of Hellenic Police” with a total budget of €615.931,00 which started on the 4th of July 2012 and will be concluded on the 3rd of July 2014 (Award Letter Ref. Ares(2012)552633 of 04.05.2012). The project “Advancing the CBRN forensic capability of the CSI Division of Hellenic Police” with a total budget of €332.038,80 which started on the 1th of January 2013 and will be concluded on the 31rd of December 2014 (Award Letter Ref. Ares (2012)1085253 of 19.09.2012). 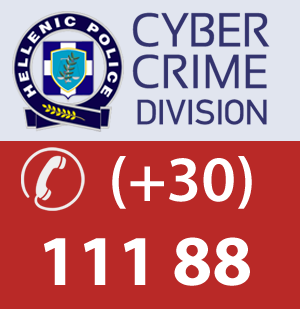 The activities of the above projects include, among others, the acquisition of cutting edge technological equipment for the laboratories of the Forensic Science Division of the Hellenic Police which will improve significantly on its existing capabilities. Moreover, the projects will help interconnect the Forensic Science Division of the Hellenic Police with respective agencies of other EU countries through the transfer of know-how and common training activities. Additionally, in order to disseminate the projects’ activities and capitalise on its outcomes, international high level workshops will be organized with the participation of political and institutional figures, police officers and expert scientists from around Europe. The procurement of the each of the above sets of equipment will be made through an international and public Call for Tenders which will be published to the Tenders Electronic Daily (TED) of the European Commission during the last third of 2013. Relevant information can be found at KEMEA’s website ( http://www.kemea.gr ).